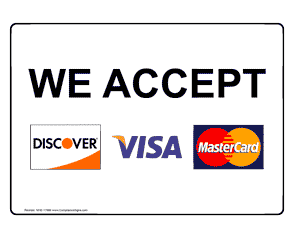 Please Review us on Yelp and Google! 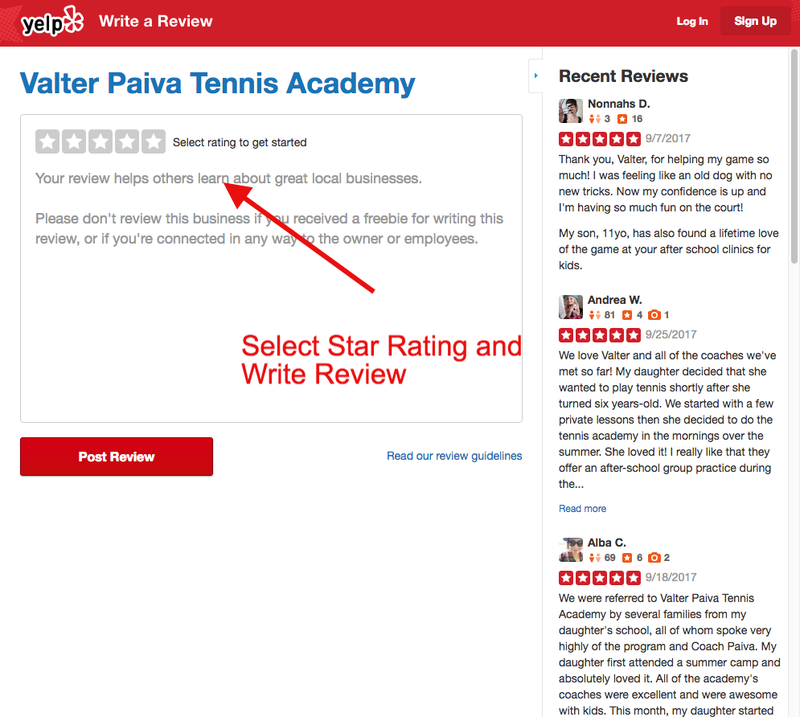 We put a lot of effort into providing a great tennis experience for children and adults alike at the Valter Paiva Tennis Academy. 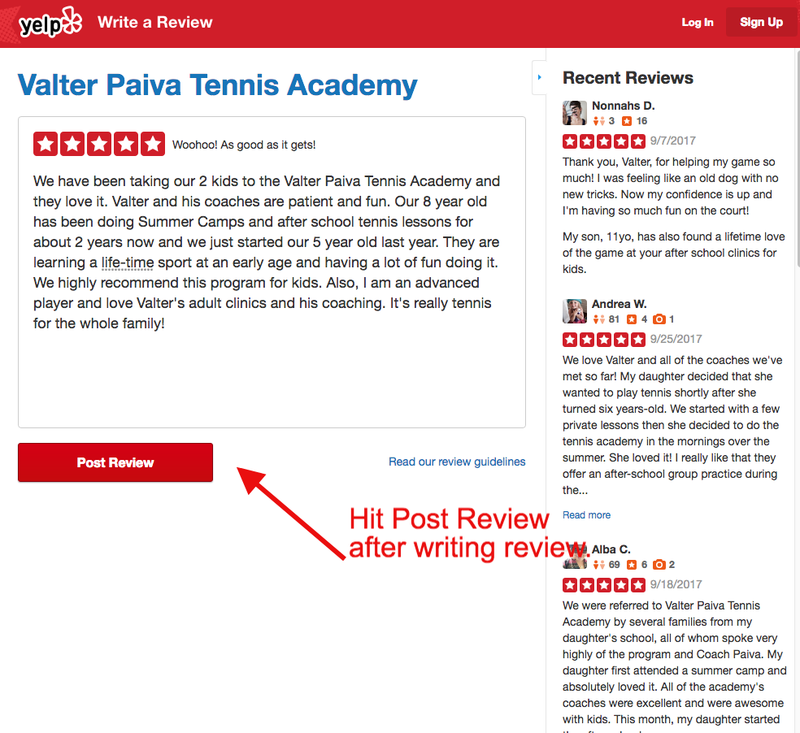 Please take a moment to write a quick review, telling others about our Kids Tennis Programs and Adult Tennis Clinics and Tennis Lessons. 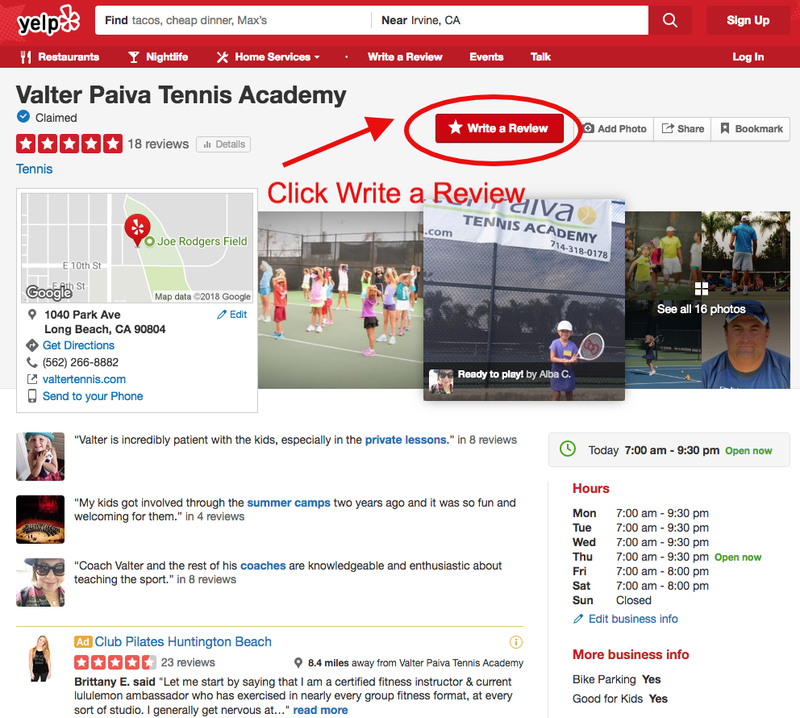 Review us on Yelp – It’s Easy! 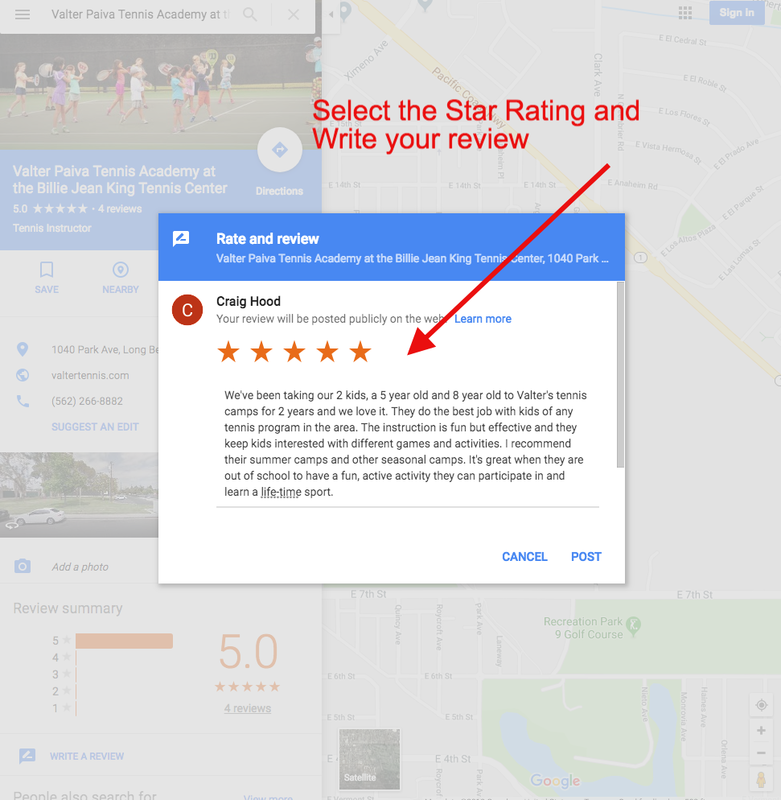 Click the “WRITE A REVIEW” link on the Top Right side of the screen. 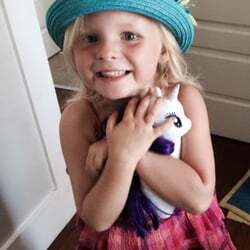 Select your Star rating and write a comment. 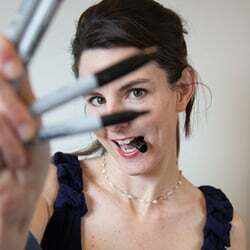 Log in to Yelp or create a new Yelp account. 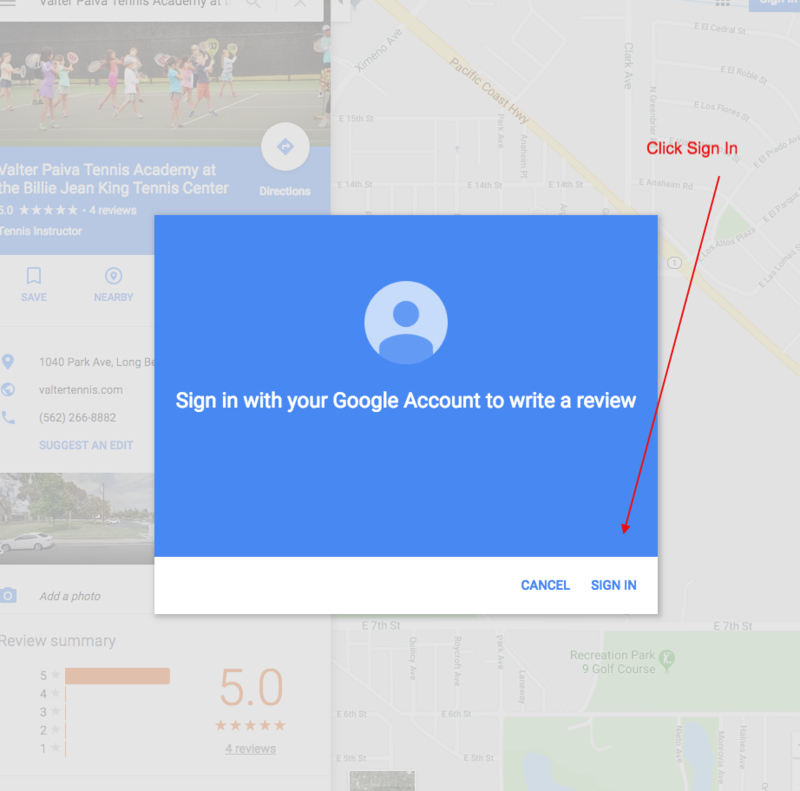 Review us on Google – It’s Easy! 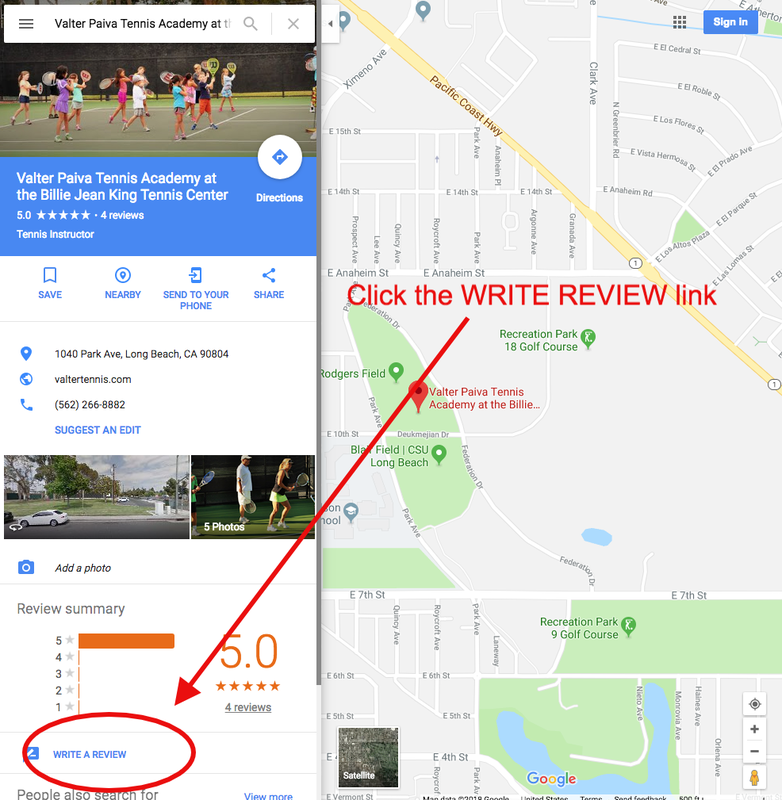 Click the “WRITE A REVIEW” link on the left side of the screen. Log in to Google (if you are not already). Select your Star Rating and write a comment. 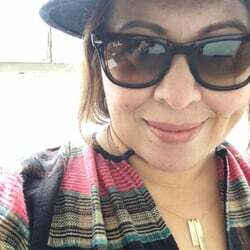 Optional: upload a photo. Select the “Star Rating” and write a short review. After completing the review, hit the “Post Review” button. 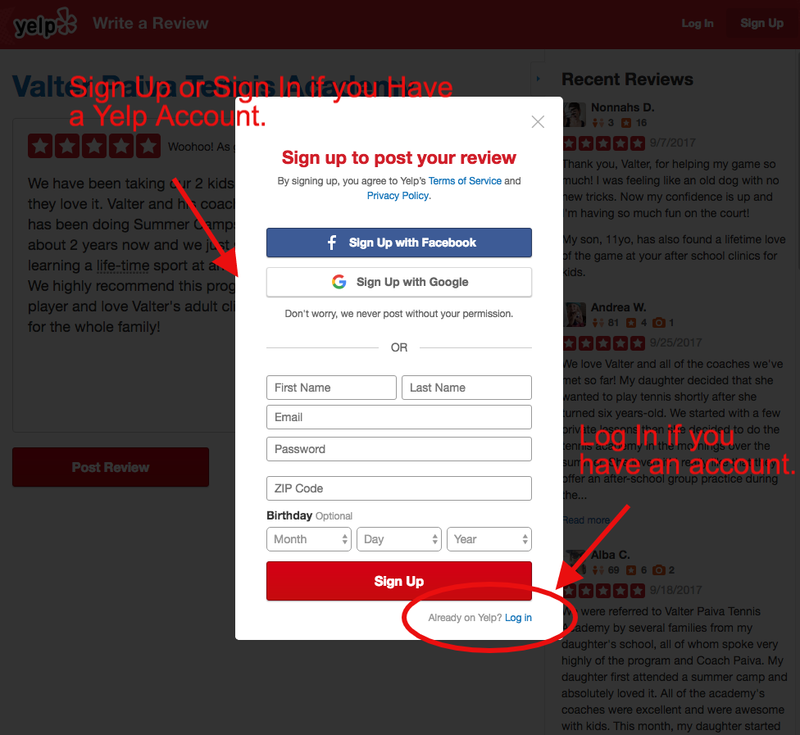 Create a Yelp account or Log In if you already have one. 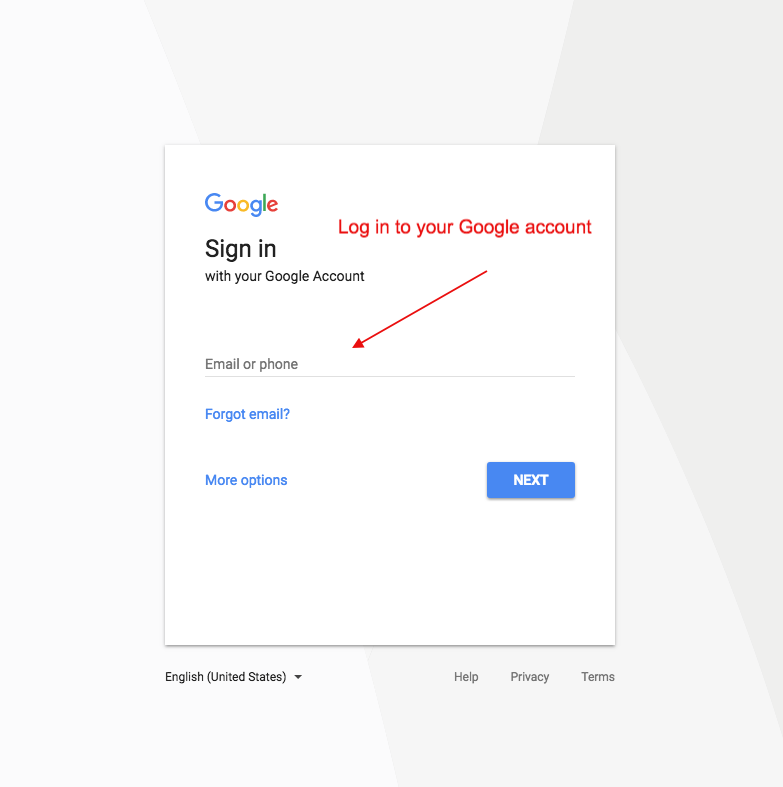 Sign In to your Google Account or Create a Google Account.